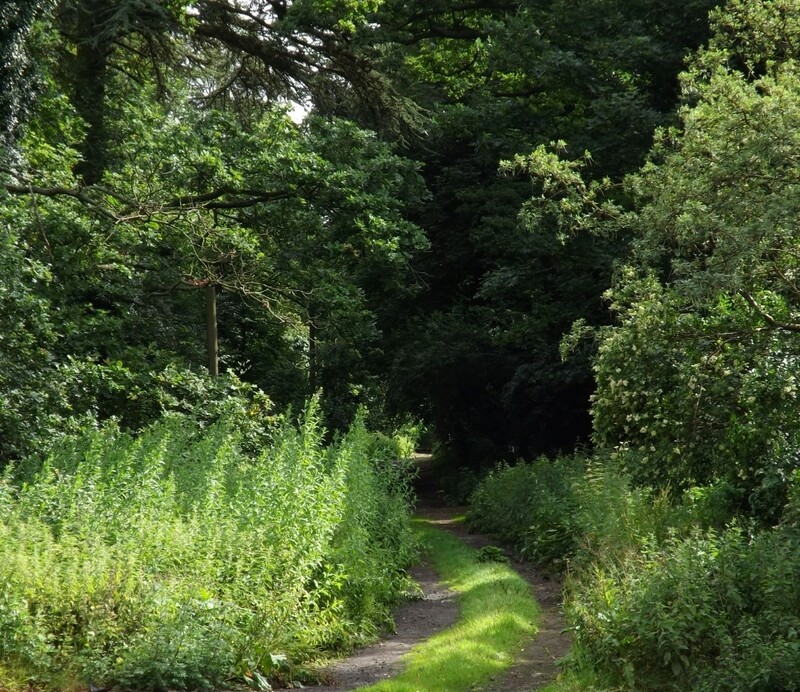 Will you find an Emperor lurking in a leafy Lane? As a lover of Lepidoptera there is nothing more exasperating than walking down a leafy lane with a group of friends and someone says, “Oh, what was that butterfly? It looked sort of purpley,” but by the time you have turned around, the hoped-for Emperor, if that is what it was, has fluttered away on the breeze. As you strain your eyes, scouring the canopy, surrounded by the sounds of the birds and the bees, you wish that you could have heard the thing, then you might have spotted it too. Well your wish is about to come true. Here at Singing Hedgehog Industries, we are proud to announce Flutterby 1.0, an App for Apple® or Android® devices. We have harnessed the latest research into butterfly sounds and wing beat frequencies using results published at Bristol University  , University of Florida  and Carleton University, Ottawa  , and combined that with 3D sound technology from Surrey University  . Just pop on your favourite headphones, the app is Bluetooth® compatible, and you will ‘hear’ the butterflies flutter by. For those who cannot tell their Small White from their Green-Veined White, or if you are unable to see the underwing of a Brown Argus or female Common Blue, the next step is just for you. We are already working on Flutterby 2.0, with the latest imaging developments from the Biology department of Union College, Schenectady  . You will simply point the device’s camera at the insect and the software will analyse the flight characteristics of the butterfly and return the species name either on the screen or via a digital voice into your headphones. As part of the development of Flutterby 2.0 we are pleased to confirm that you will be able to link directly with your iRecord account so that all of your findings are automatically logged using the device’s GPS to verify the location. 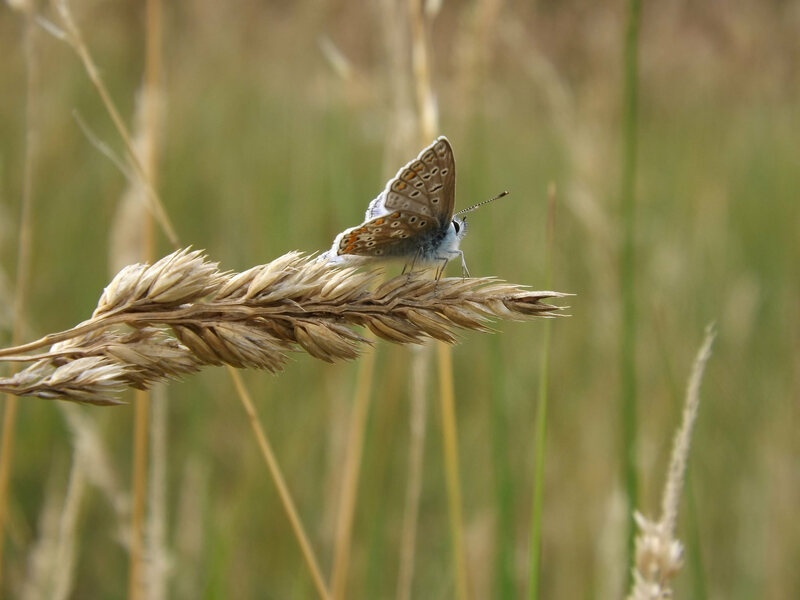 Common Blue or Brown Argus – can you tell? Flutterby 2.0 can! 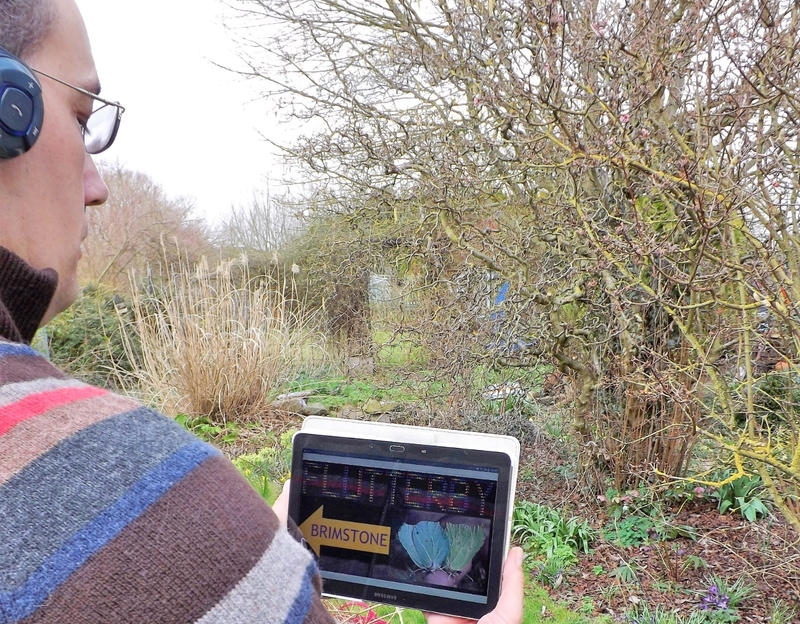 Richard Fox from Butterfly Conservation said, “I can’t believe the Flutterby App does all this,” and you won’t believe it either! Coming not very soon to an App Store near you. 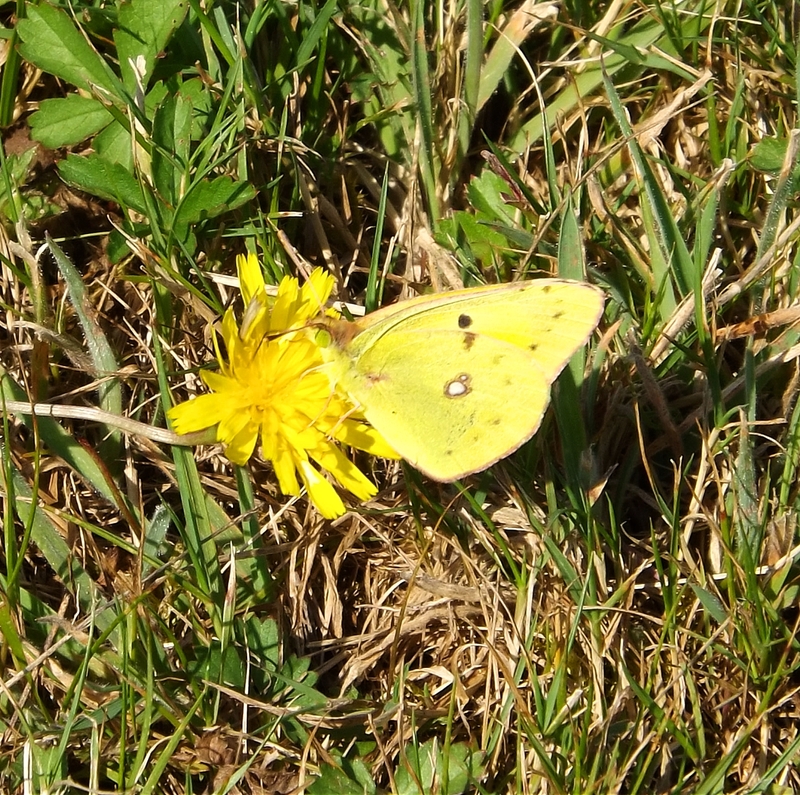 Flutterby 3.0 now includes common migrants to the UK such as Clouded Yellow. 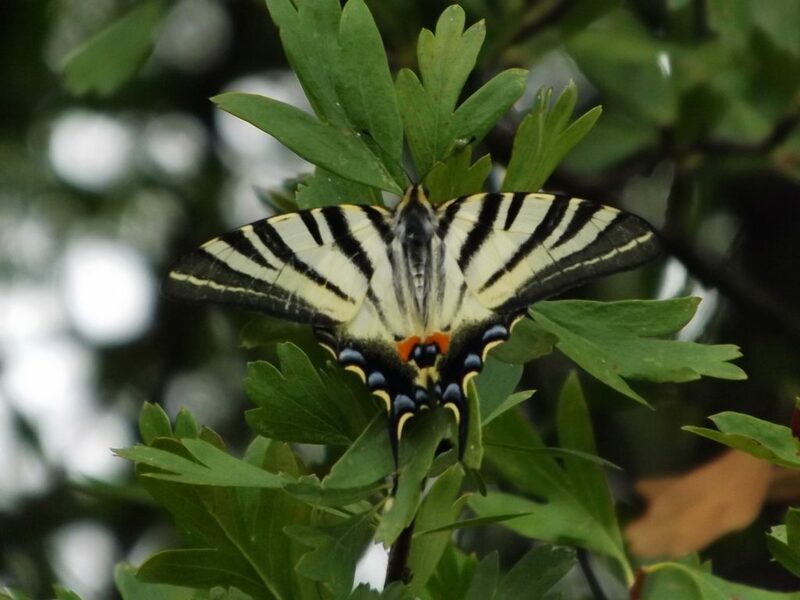 This entry was posted in Humour, Wildlife and tagged app, butterfly, conservation, Flutterby, identification. Bookmark the permalink.